A special episode of Seth MacFarlane's Family Guy finally dismissed the long-held theory that Stewie Griffin is gay. The hit show has aired since 1999, focussing on the dysfunctional Griffin family in the adult cartoon. The March 18 episode 'Send in Stewie Please', featured a cameo by Sir Ian McKellen and was a Stewie-centric edition. After executive producer Rich Appel promised he would reveal Stewie's sexual orientation, the two-character episode featured only MacFarlane as Stewie and McKellen as his therapist Dr. Cornelius Pritchfield. Pritchfield's couch revealed that Stewie is in fact fluid with his sexuality, rather than declaring himself strictly homosexual. "Stewie's awareness of his sexuality is this uncertain thing, and that needs to stay as it is. His uncertainty gives him a vulnerability, which is something we need to maintain for the series. Whether he is [gay] or not, that isn't going to be answered when he's a one-year-old. But if you read between the lines, it's not that difficult to decipher. He's not even sure ‘heterosexual' is a real word!" It may seem like a controversial to take the show so seriously like real-life, but it is easy to understand where Janetti was coming from when he wrote the script. MacFarlane himself was reportedly on board with the idea, taking into account Stewie's age as a deciding factor. 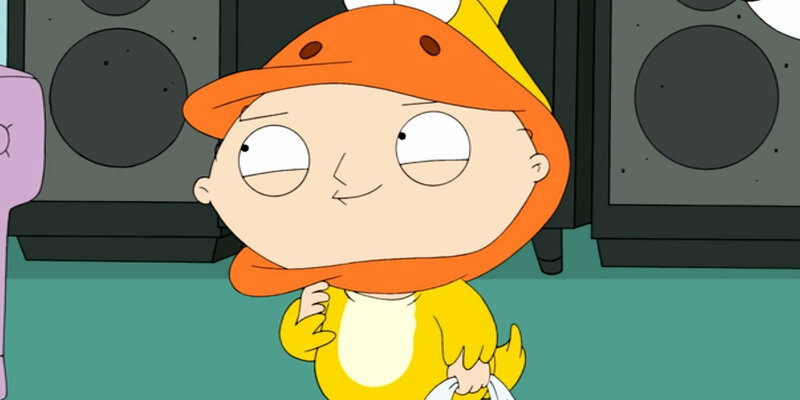 While his homosexuality might be explored in the future, Stewie remains sexually fluid for the time being. Interestingly, a sexually fluid Stewie wasn't the only big bombshell from the episode. Fans have often questioned why Stewie's parents Peter and Lois have Rhode Island accents and he speaks with a British twang, but Janetti revealed that it is just a ruse. The commercial-free episode aired without interruption in the U.S., while reactions on social media have since been mixed to both reveals. That being said, Family Guy certainly delivered big in an episode that has everyone talking some 19 years after the show first premiered.